Choice of Homemade Focaccia Bread or Baguette Bread. 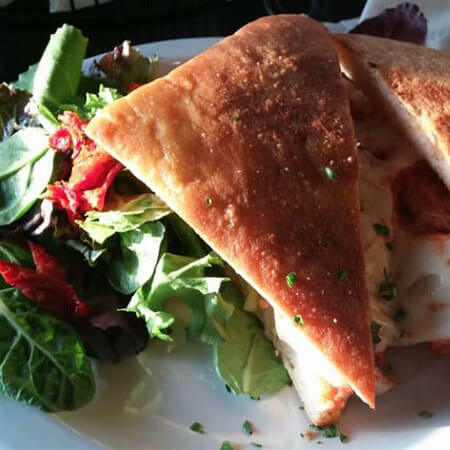 Served with a choice of mozzarella, provolone or swiss cheese. Homemade tomato sauce and fresh mozzarella. Sliced tender steak with gorgonzola cheese. Grilled assorted vegetables and fresh mozzarella. Sausage, roasted peppers, onions, mozzarella and fresh tomato sauce. 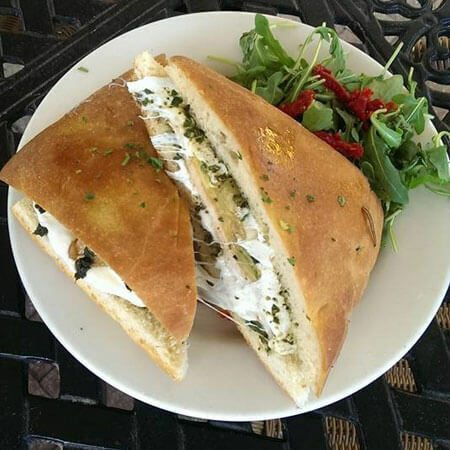 Cozy trattoria offering thin-crust pizzas, pasta & panini with a verdant patio & warm vibe. Copyright © 2019 Cristino's Coal Oven Pizza. All rights reserved.